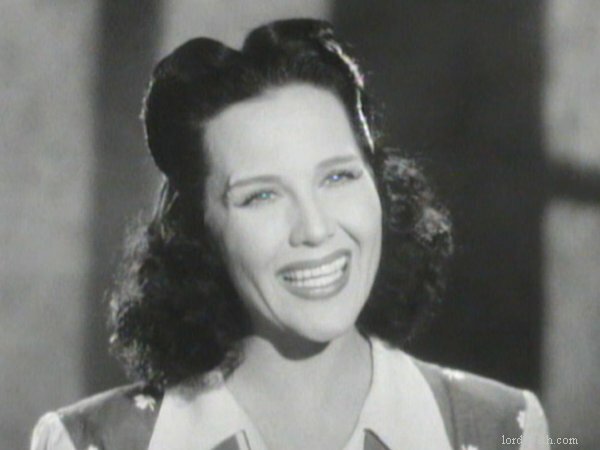 American actress, nicknamed "The Sweetest Girl in Pictures". She was one of the 1926 WAMPAS Baby Stars. Height: 5'2" Films listed on this page: complete Hal Roach filmography.